A quality experience at a pocket-friendly price in Chennai. Green Top Apartment offers fulfilling and pleasant service at pocket-friendly prices. The well-furnished rooms have a unique colour combination of the interior with subtle lighting. The rooms have a simple look with ample space for comfort. Guests can avail the facilities like free wifi, power backup and parking space. Various eateries around the place make sure travelers enjoy their experience with local food. 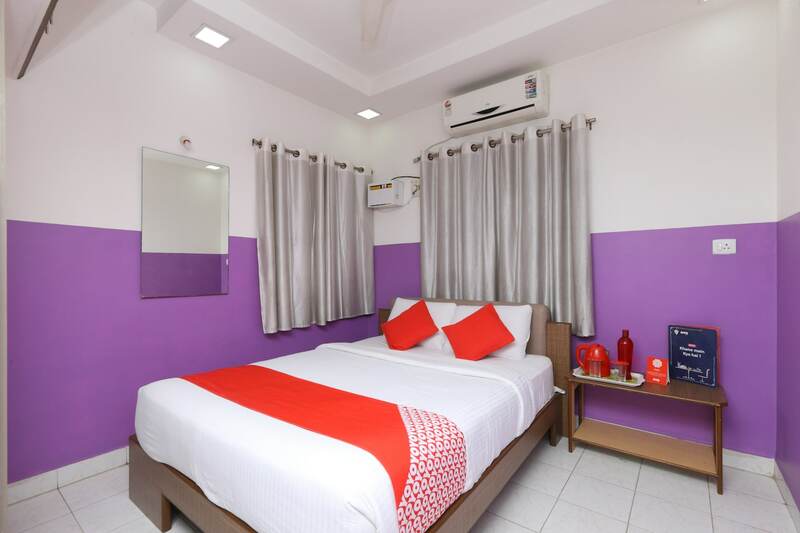 Various key attractions like Karaneeswarar Temple, Sri Utthara Guruvayoorappan Temple, and Our Lady Of Health Church, Little Mount are near the hotel along with other shopping hubs.